Can I rent my home out on a short-term basis, like on AirBnb, in Japan? Currently, any leases for less than 30 days require a license. Failure to meet licensing requirements could result in a jail or a fine, depending on the type and severity of the violation. Most homes and apartments do not qualify under current licensing regulations. Recently, the Japanese government has been considering deregulating the hotel and short-term letting industry to provide more accommodation options for foreign tourists in the lead-up to the 2020 Tokyo Olympics. With the latest data putting Japan’s residential vacancy rate at 13.5%, this reform has been touted as a way to help fill up some of Japan’s 8 million empty homes, of which half are rentals. AirBnb is already quite popular in Japan with listings ranging from traditional farmhouses in the countryside to contemporary apartments in downtown Tokyo. A large majority of these listings, however, are unlicensed and would not qualify under current licensing requirements. 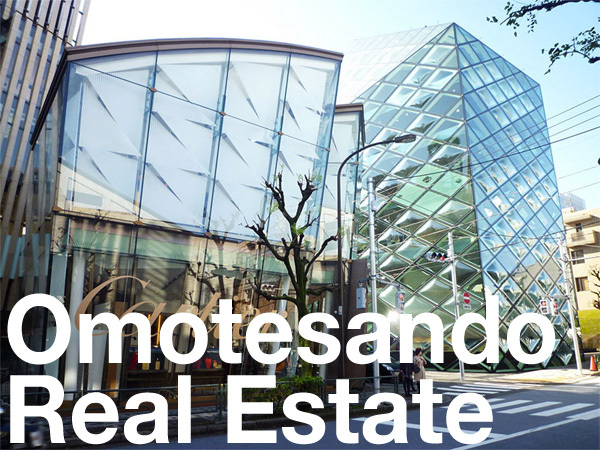 Under the Hotel Business Law, however, approval from the prefectural governor is required before you can lease out a residential property for less than 30 days. Failure to obtain proper permission can result in arrest and fines. In the past two years, two foreigners have been arrested for operating illegal hotels in Osaka and Tokyo. The proposed revision that is still under discussion would reduce the minimum stay to 7 ~ 10 days. Properties must still meet certain requirements, such as being in the correctly zoned location, having a building certificate, having a minimum floor area of 25 sqm, have lockable windows and doors, proper walls between rooms, adequate fire escapes, information provided in several languages, meet hygiene requirements and meet construction and fire codes. Renting out a room on a nightly basis would still require the landlord to meet additional requirements including having a front desk and obtaining a license to operate. In 2017, a major revision is set to be introduced that would limit the maximum number of days that a property can be rented on a short-term basis to just 180 days per year. Local governments may have the authority to reduce this limit to an even lower number. Penalties are also expected to increase to up to 1 million Yen for people found to be illegally letting their property. On September 11, 2014, the Osaka Municipal Assembly voted down plans to reduce the minimum stay from 30 days to just 7 days. The plan has so far been met with a lot of opposition with some Party members expressing concern that a lack of a check-in desk could create an environment conducive to criminal activity. Several real estate companies had previously expressed interest in providing short-term accommodation. In May 2014, real estate company Able Inc. announced a new venture with Hyakusenrenma to create a similar service to AirBnb called ’Tomareru’. Landlords wishing to list their property on Tomareru.jp must meet the same requirements as set out under the hotel law and minimum stays will be 7 ~ 10 days (depending on the final decision of local governments). Reuters reported that e-commerce company Rakuten Inc. was also thinking of starting a similar short-term rental service to AirBnb, but were looking at creating a service that was ‘easier to use’. Internet portal giant Yahoo Japan had to stop offering short-term vacation rentals after Nagano Prefecture officials raised concerns over the legality of the service. If you are considering listing your property in Japan on a short-term basis for less than 30 days, be sure to obtain the proper licenses or permission from the local government. If you want to sub-lease your property out, make sure this does not violate the terms of your own lease. Sub-leasing without the permission of your landlord could result in the cancellation of your rental contract. If the property is in an apartment building, be aware that your frequent guest visitors may draw suspicion from your neighbours. The increasing number of share houses in apartment buildings is already causing lawsuits and disputes between owner associations and share house operators/landlords. Some owner associations have started to ban short-term letting, including AirBnb. Make sure your building’s owners association permit short-term rentals – many don’t. The Yomiuri Shimbun, September 12, 2014.